It’s not unusual to have a surplus of homebrew ingredients, but, with a few simple precautions, it’s easy to make ingredients last for quite some time, prevent waste and save money! When improperly stored, malt will experience degradation of flavor and aroma. However, under the appropriate circumstances brewing malt can be saved for quite a while. Ideally, malted grains will be stored uncrushed, in a cool environment (below 90°F) with little to no moisture. Moisture has the most impact on malt when stored for extended periods, so use a container that is air tight and place in a low-humidity location. Vacuum sealing is a great option. Under these favorable conditions, malt can be stable for up to 18 months, though the sooner you use it the better. If your grains are crushed, store as you would whole malt, but expect degradation to occur after about six months of storage under ideal conditions. Another good rule of thumb is the darker the roast, the longer the shelf life. Learn more about malt in our Let’s Brew section. Liquid malt extract (LME) can last up two two years on shelves when held under proper conditions. Similar to grains, the key to flavor and aroma stability in storage is selecting a cool (below 90°F), dark location with minimal humidity. If using a plastic bag, squeeze out as much of the air to prevent oxidation. 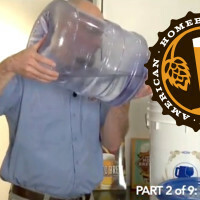 If using a jar or rigid container, you might want to consider purging the head space above the LME with CO2 if you have a kegging setup. It is important to note that lighter LMEs are prone to darkening over time, even under ideal storage conditions, which can effect the flavors and aromas instilled in the beer. Dry malt extract (DME) will also benefit from being stored in a cool (below 90°F), dark and dry location. However, because DME is hygroscopic—meaning it is quick to absorb any available moisture turning the powder into a sticky mess—it is even more important to prevent contact with humidity. Ideally, DME will be stored unopened as when purchased. If the DME is open, do your best to purge as much oxygen out of the bag or container using the suggestions above and place in an air tight container as an additional barrier against humidity. A vacuum sealer can be particularly handy in ridding oxygen and keeping airtight. DME can also be good for up to two years under ideal conditions, especially if unopened. 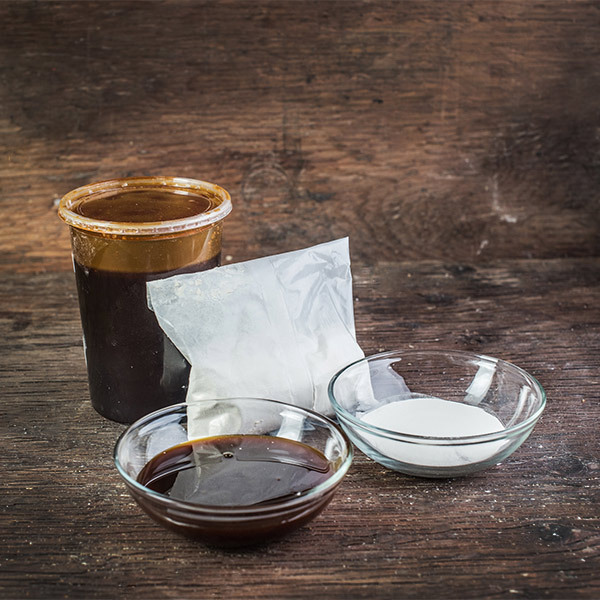 Learn more about liquid malt extract and dry malt extract in our Let’s Brew section. 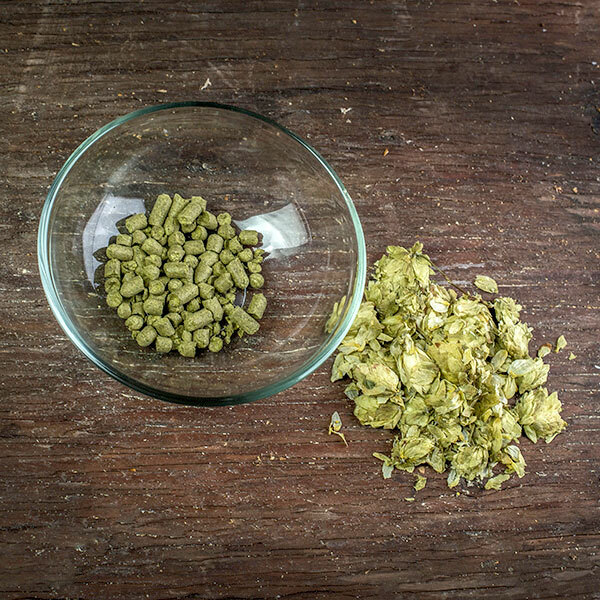 A number of variables effect the stability of hops over time, and rates of degradation will differ from one hop variety to the next. That being said, exposure to heat and oxygen are among the biggest causes of quality issues during hop storage. Generally speaking, an unopened package of hop pellets that was properly flushed with nitrogen can last two to four years in refrigerated temperatures and up to five when frozen. Whole hops under the same conditions are less stable and will remain stable for six to 12 months. 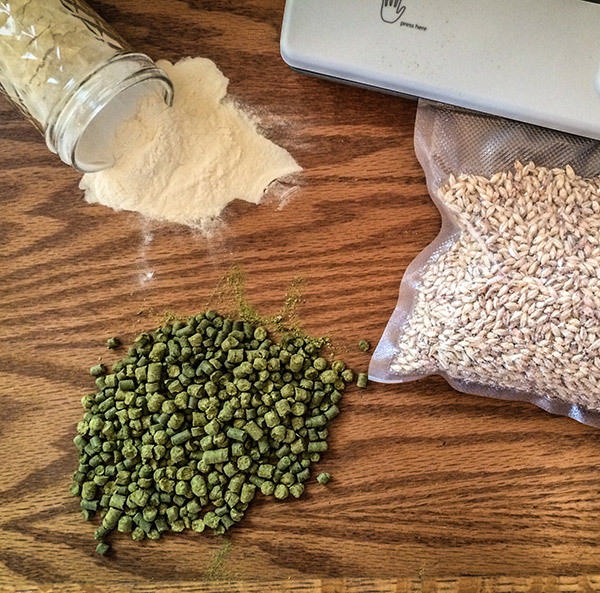 If opened, both pellets and whole hops should be packaged air tight with a vacuum sealer and stored either in refrigerator or freezer temperatures (the colder the better). If vacuum sealing is not an option, pellets will generally be okay in a plastic bag with most of the air squeezed out for two weeks at refrigeration temperatures and five weeks when frozen. Whole hops that are not vacuum sealed are recommended to be used immediately. 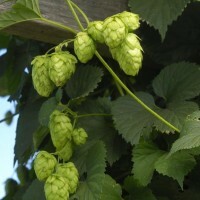 Learn more about hops in our Let’s Brew section. 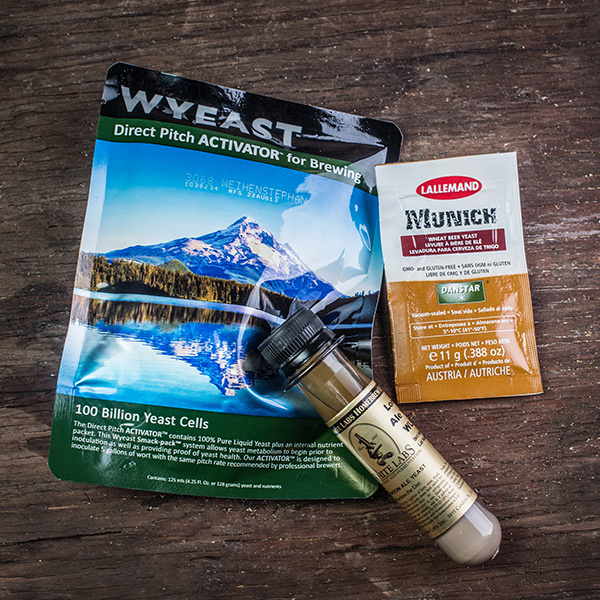 Since brewers yeast is a living organism, it is crucial to store it in an optimal environment to keep it viable for homebrewing. Both liquid and dry yeasts in unopened manufacturer’s packaging will benefit from being stored in near freezing temperatures (34°F is listed by Wyeast as ideal). Dry yeast is more forgiving in warmer temperatures, but the cooler it is stored the slower the degradation process. 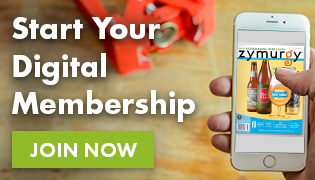 Most companies recommend using their yeast within the expiration date, but acknowledge yeast will still be viable, ableit at lower levels, and likely fine to ferment with a healthy starter. Be sure take the yeast out of the fridge a few hours before pitching to allow it to warm up and prevent temperature shock when added to the wort. If harvesting or planning to reuse yeast, the storage process is much more robust. Take a look at Yeast: The Practical Guide to Beer Fermentation by Chris White and Jamil Zainasheff for a comprehensive look at yeast harvesting and storage. 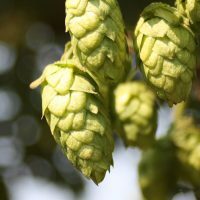 Sources: Briess Malt & Ingredients Co.; Hops: The Practical Guide to Aroma, Bitterness and the Culture of Hops by Stan Hieronymus; Hopunion LLC; Lallemand, Inc.; LME vs DME: Which Is Best For Your Brewing? by Duncan Bryant; White Labs; Wyeast Laboratories, Inc.; Yeast: The Practical Guide to Beer Fermentation by Chris White with Jamil Zainasheff.